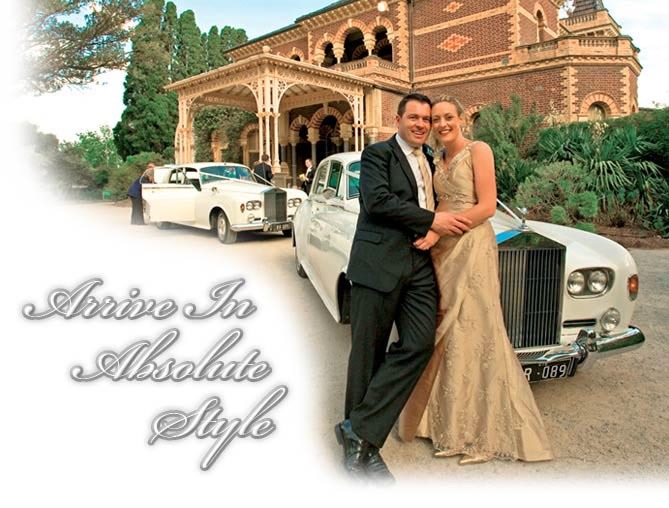 Classic and Prestige Car Hire are proud to offer you a chauffeur driven service that will complement your special occasion and provide you with memories that will last a lifetime. Whether it is a wedding, anniversary or birthday, Classic and Prestige Car Hire have the car and chauffeur available to make the occasion even more special. With over 25 years experience, Classic and Prestige Car Hire offers a reliable and safe service in their quality classic Rolls-Royce Silver Cloud sedans.